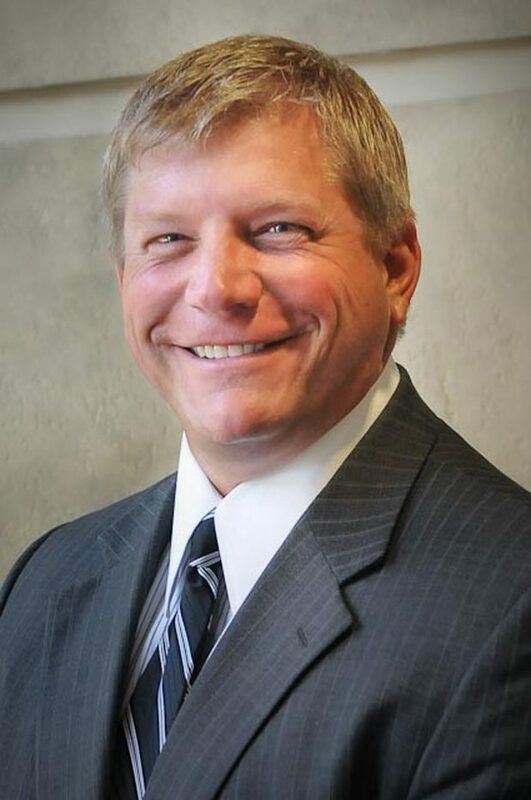 Eric Smith is a Financial Advisor and fully licensed investment professional with over 15 years of experience in corporate retirement plan consulting. Eric holds the title of Corporate Retirement Director at Morgan Stanley based on his commitment and dedication to helping plan sponsors navigate the complexities of offering retirement plan programs to their employees. He also holds the designation of Chartered Retirement Plan SpecialistSM (CRPS®) and Accredited Investment Fiduciary (AIF).Eric serves on several corporate retirement plan industry committees that collaborate and discuss specific governmental and retirement plan industry issues that can affect plan sponsors. 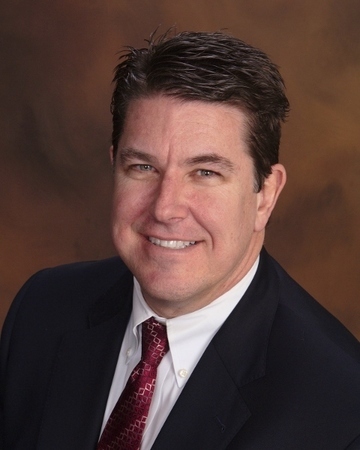 In 2013, he was recognized by PLANSPONSOR magazine as one of the Top 100 Retirement Plan Advisers in the industry, and in May of 2015, Eric was recognized by Financial Times as a top 401 Retirement Plan Advisor. Eric is also a frequent speaker at industry related conferences. Eric earned his Bachelor of Science degree from Cortland State University and his Master of Business Administration degree from Rochester Institute of Technology. Josh Ciolek is a Financial Advisor who assists plan sponsors in the selection and implementation of suitable investment strategies for their retirement plans. Josh also works closely with plan participants to provide an education on these investment strategies, enabling participants to select an appropriate allocation for their individual long-term planning needs. 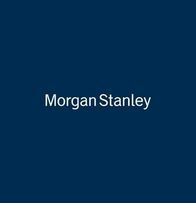 Prior to joining The E. W. S. Group at Morgan Stanley in 2014, Josh served as a member of the marketing team at Angelo, Gordon & Co., a registered investment adviser in New York City that specializes in alternative investments. 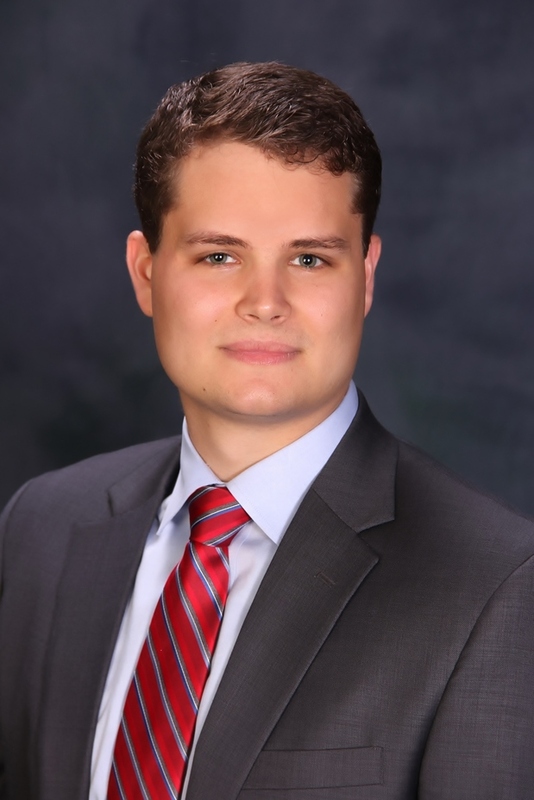 Josh has also worked in various client-relationship roles at the Summit Federal Credit Union in Rochester, N.Y.
As a graduate of St. Lawrence University, Josh holds a B.A. in economics and is a member of the international economics honor society, Omicron Delta Epsilon. He holds NYS Life, Accident, & Health Insurance Licenses, and is FINRA 7 and 66 licensed. When David is not working he enjoys traveling, spending time with his wife Susan and their 5 boys as well as golfing at Cobblestone Creek Country Club where he is a member. Lauren Wojciechowski is a Registered Associate that is responsible for facilitating day to day operations and helping to ensure the best possible experience for our clients. She is responsible for making sure our client needs are satisfied with the utmost care and attention to detail. 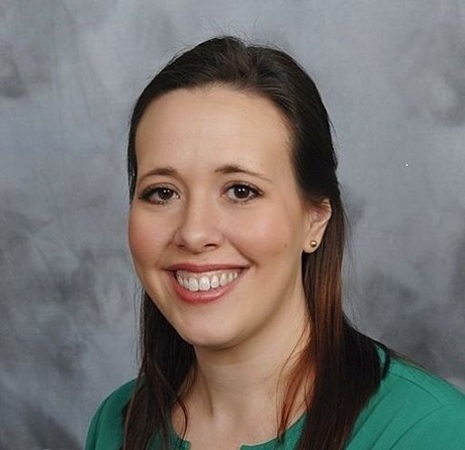 Lauren has over 10 years of working experience in the financial services industry. Before joining the E.W.S. 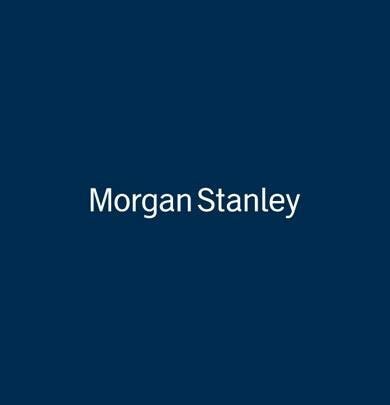 Group at Morgan Stanley, Lauren served as an analyst and registered client associate working with high net worth individuals, families and institutional clients with Citi Intuitional Consulting/Smith Barney, Convergent Wealth Advisors and Merrill Lynch. Her strong client relationship experience and analytical skills are a valued asset to our team. Lauren earned her Bachelors of Science from SUNY Geneseo and is FINRA 7, 63 and 65 licensed.